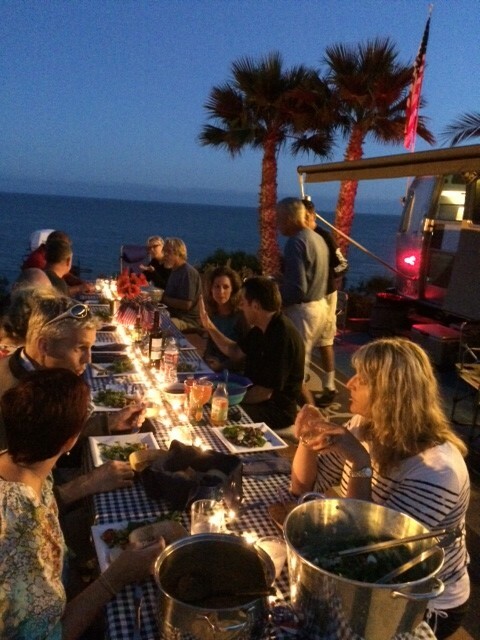 A beautiful July night in Malibu, CA! Welcome to the home page for the Las Vegas Airstream Club of the Wally Byam Caravan Club International (WBCCI), a club for owners of Airstream RV’s. The WBCCI is made up of 13 Regions throughout the USA, Canada and Europe. The Las Vegas Airstream Club, is part of Region 12, which includes the WBCCI units in California and Nevada. Most of our members live in or near Las Vegas or in other nearby communities in Utah, Arizona and California. We all enjoy getting together with other Airstreamers to go on rallies or caravans. So, if you own or plan to own an Airstream, we would love to have you join the Las Vegas Airstream Club of the WBCCI! For more information about WBCCI and the Las Vegas Airstream Club, please browse the pages on this website or contact our Membership Chair, Jo Salzer (jojos.mail@hotmail.com) to get more details. We look forward to meeting you!